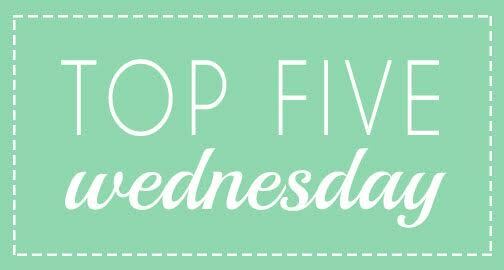 Taylor here with this week’s topic for for Top 5 Wedbesday! This week is top five fictional cities. I actually had a hard time thinking of five cities. The first three were easy but I was stumped pretty quickly. Now, I don’t think that I’d like to actually live in King’s Landing but I love Game of Thrones so I had to include it. I love the Lunar Chronicles and I think living in New Beijing would provide great opportunities to go on an awesome adventure. I love Middle Earth and who doesn’t an to be an elf? I haven’t read the Narnia books in a really, really long time but I think the movies do a great job portraying how beautiful and magical it is. C’mon. You knew this would be my number one pick. What are your top 5 fictional cities? Let me know in the comments or link me to your post/video! We have Kings Landing and Rivendell in common! Rivendell is honestly my ideal place to live. And as for Kings Landing, it just looks epic.